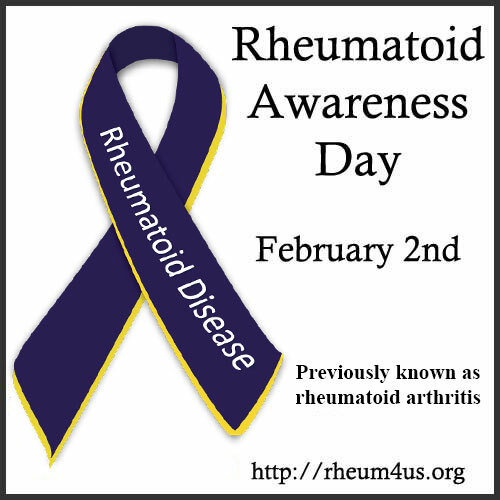 Rheumatoid Awareness Day is just around the corner! 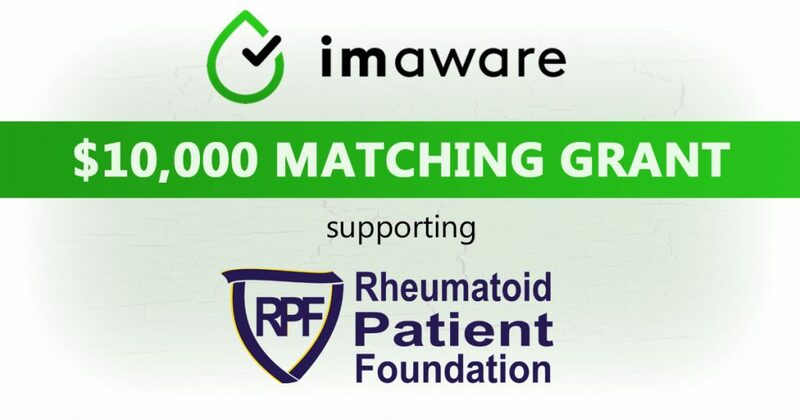 To support our efforts to increase awareness and education for rheumatoid disease, imaware™, the first in-home test for RA, is providing a matching grant, matching your donations to RPF dollar for dollar, up to $10,000! The matching grant is opportunity is open from now until February 12, 2019. Thanks to this generous donation, you have the opportunity to double your dollars and double your impact! 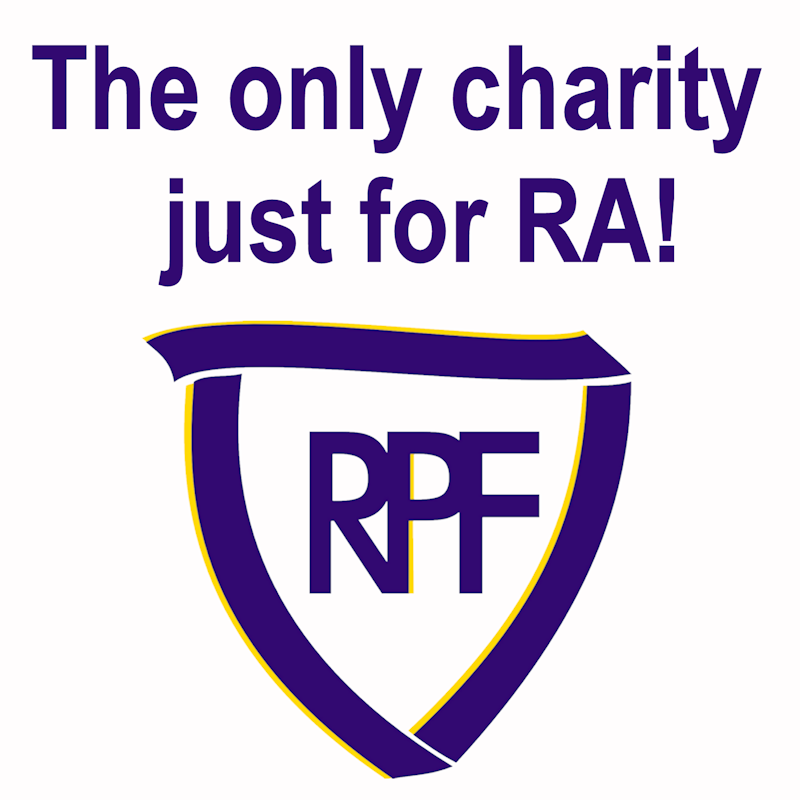 RPF is on a mission to improve the lives of people with Rheumatoid Disease. imaware™ wants to help us achieve that goal by offering innovative ways for people to detect RA sooner to get earlier diagnosis and treatment. Join us in funding this important work. 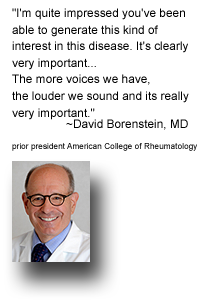 Your dollars will support awareness programs, such as Rheumatoid Awareness Day campaigns and billboards with rheumatoid disease public service announcements; it will support educational programs to help people with rheumatoid disease (PRD) learn how to best manage their healthcare; it will support our research efforts as we look into ways to improve patient health outcomes; and it will support all of the other programs that we run on behalf of those fighting this insidious disease. As a supporter of RPF, you can also help to spread the word and help us take advantage of this great opportunity! Consider a simple donation of just $19 in honor of Rheumatoid Awareness Day 2019, which will be doubled into $38! All donations are tax-deductible as allowed by law in the United States. For more details, visit our Financial page.